What do you need to do as a freshman, a sophomore, a junior and a senior to prepare yourself for graduation and for the college application process? 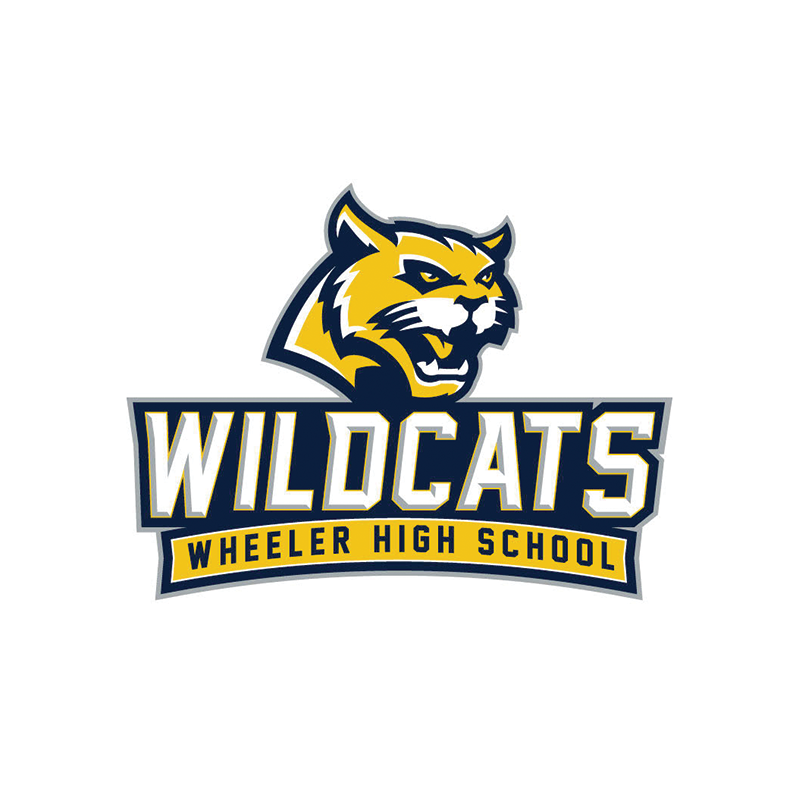 College representatives visit Wheeler throughout the school year – a calendar of visits can be found in Naviance and posted outside the Counseling office. 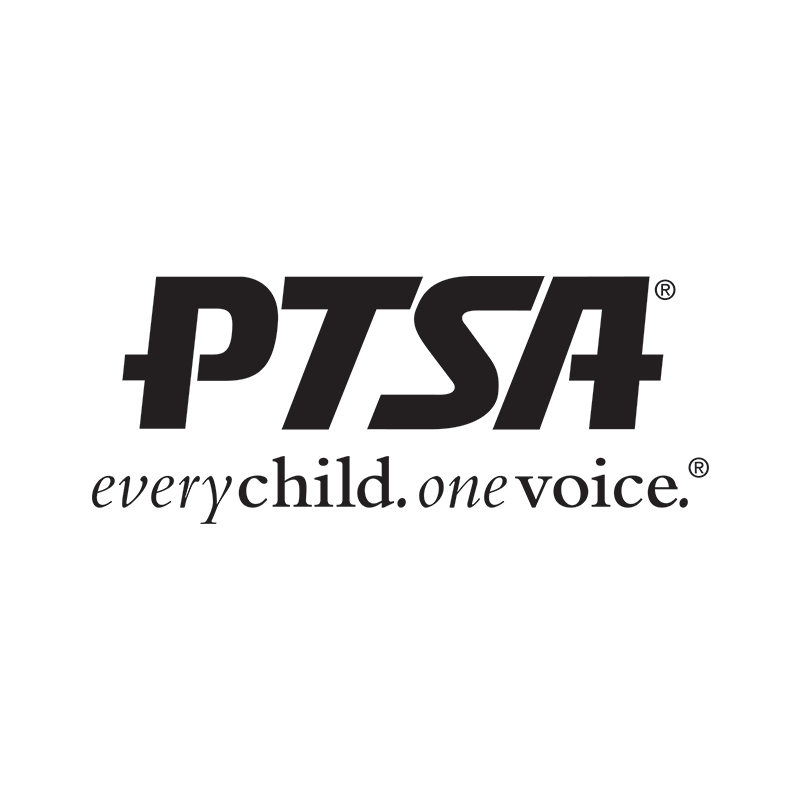 Students who wish to meet with the representatives should obtain a pass from the Counseling Office if they need to miss class. Check out the bulletin board in the main hallway for other college visits around the Atlanta area. Distinguish yourself from the pack with well thought out responses. The Academic Booster Club is offering four scholarships to graduating seniors! 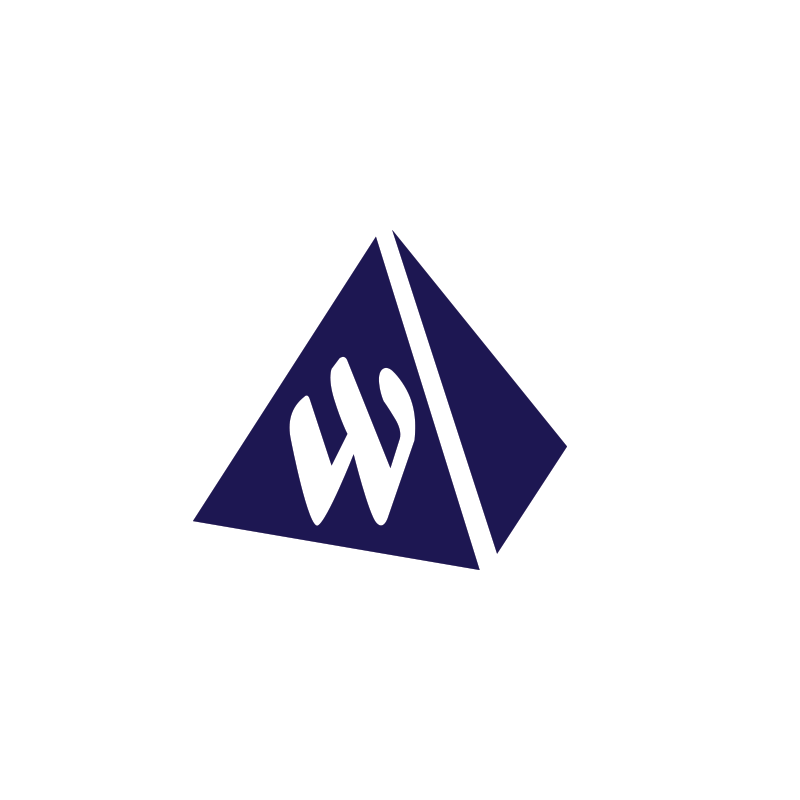 Two $500 awards will be presented to Wheeler seniors who plan to pursue a four-year bachelor degree program next year, and two $500 awards will go to seniors who plan on pursuing a two-year associate degree or technical certificate. Applications and transcripts are due by 11:59pm on April 12, 2019. For information on other scholarships, visit the Counseling Office or log in to your Naviance account. It is up to the student and his parents to look for financial aid. You must be active in the search process. Don't wait until spring to decide how you plan to pay for college! Read up on the Georgia HOPE Scholarship and HOPE Career Grants both of which offer full or partial payment for tuition to Georgia schools. Parents and students should complete the electronic HOPE application (eHOPE) at Georgia Student Finance Commission website as soon as possible during your senior year. To qualify for other types of financial aid such as Federal Pell Grants or federal student loans, parents must file the FAFSA (Free Application for Financial Student Aid) form using updated and correct income tax information. Completing the FAFSA may also serve as the Georgia HOPE Scholarship application for students. Check FAFSA online for complete information. When you apply for admission to a college, apply for financial aid. Deadlines vary from college to college. There are many types of loans and grants. Use College Corner resources and websites to find what is available.